As previously posted, her illustration was too adorable. 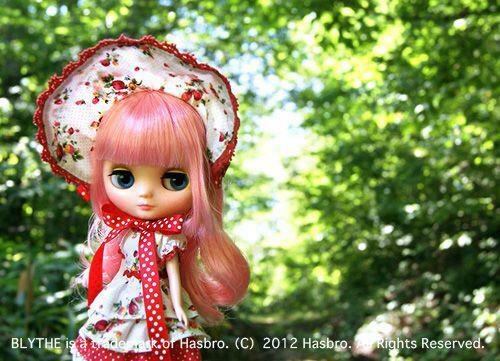 Now here are the real photos of Francoise Ananassa! 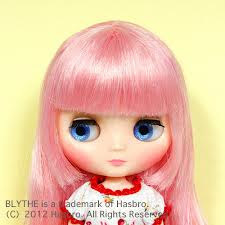 She is so lovely with her pink hair and cobolt blue eyes. I anticipate a pink haired Middie invasion!!!! Those who have not had a Middie yet will be jumping on board with this little girl.Photos courtesy of Hasbro via Junie Moon.